Visuals art has been a form of expression since childhood. This expression became a part of my performance process and research, as it allowed me to access subconscious themes, emotions and energy through color and form that could then inform my performative work and movement vocabulary. 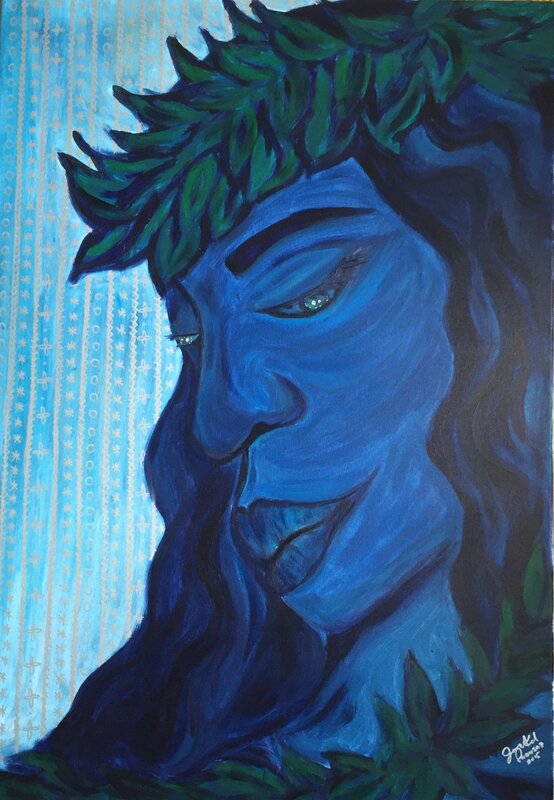 A lot of my work is centered around a feminine persona and energy, and is very much tied to the lands of the Hawaiian Islands. This She energy is many times connected and undifferentiated from land itself. These images can be reflected in my performative work that worked within these themes of identity informed by land, land informed by identity.